We are able to install boxes and hollows within trees for native wildlife utilising climbing methods used in Arboriculture or with the use of an Elevated Work Platform (EWP) as directed by you. 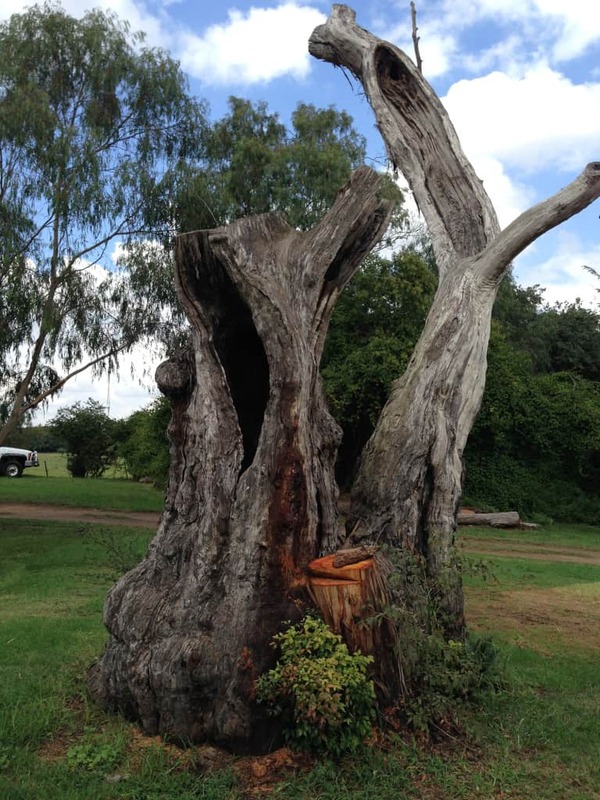 We can even create nesting holes in dead trees, or instead of completely removing your tree, leave the trunk standing and create nesting holes to provide greater nesting opportunities, thus providing a greater diversity within your local environment. If you are interested in this service please contact Canopy Tree Services Sydney & the Southern Highlands so we can assist you by giving the native wildlife a new home.